Not to make a big thing out of this, but there’s a new security update lurking on your iPhone, and you might want to give it an install. 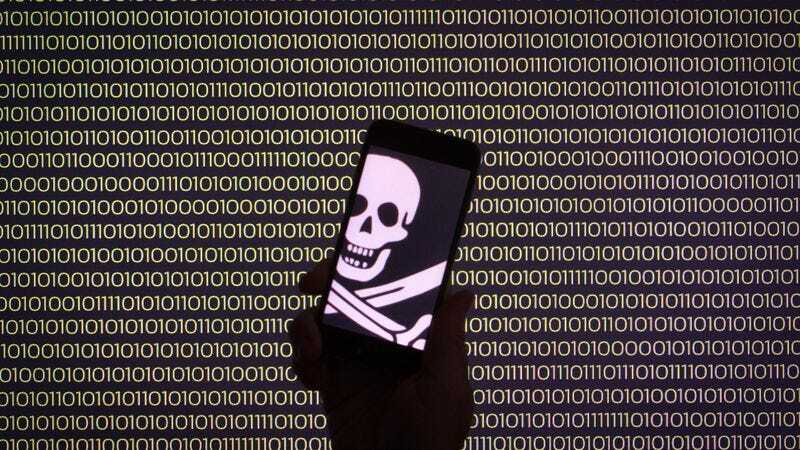 It’s designed to stop a new malware virus that’s roaming around at the moment, remotely jailbreaking people’s phones and performing “electronic eavesdropping,” which would be a pretty rough scene for anyone who stores their precious secrets in their digital eaves. Anyway, yeah, you should probably update your phones.